C-A-R . This three lettered word is either dream or passion or sport to us. Whatever it is , the vroooooom of the revving engine is sure to increase the adrenaline rush . The fun and enjoyment that are associated with a car ride is unique of its kind and so is the joy of owning the first car of your life. I remember my excitement when we were planning to fulfill this wish from our bucket list a couple of years back. We ransacked Google to get information about that particular car which prioritize our list , consulted with the dealer at least twenty times and asked almost all our friends . And all these were only to gather information about that car and other related matters . ” Why there is not a single portal from where we can get all the required information about cars ? ” I grudged . 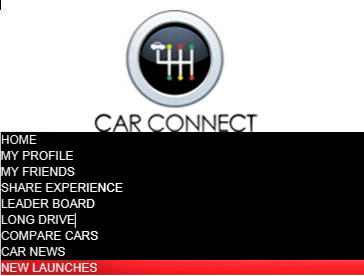 And lo , now we have CarConnect.in , an all-in-one website for cars ! A website which understands the passion ….for cars , the love and happiness which one feels for his/her car. The most important thing for a website is whether it is user-friendly or not. If the interface is too complicated it automatically becomes difficult for normal internet users to search and find information. CarConnect.in is a brilliantly designed portal , easy to use even for a novice. Firstly you’ve to create a profile and you can easily do that using your Facebook account. Activation takes hardly 2-3 minutes . Add some more details about yourself and you’re ready to go. Once done you can navigate through the site , gathering knowledge about various models of cars , brands and companies . 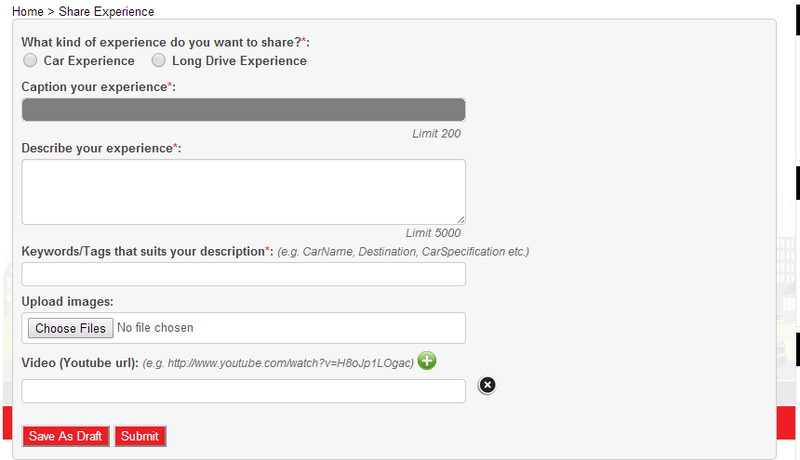 You can even submit articles about your favourite car or about any road trip which you’ve enjoyed . 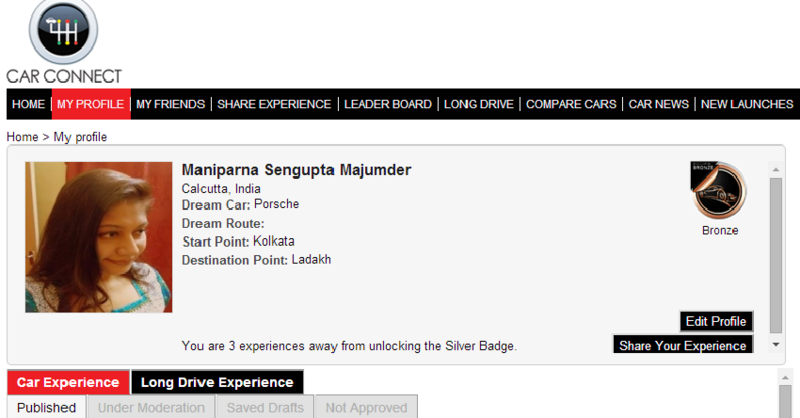 Submitting such experiences will enable you to earn badges which you can smugly display on your CarConnect profile. Not only that , the first 500 users to earn a Gold Badge will win a Carconnect branded mug from Magma . The prizes become more exciting as you move upward with the badges and the only way to upgrade the badge is by submitting more stories of your road/car experiences . Isn’t it cool to win while becoming nostalgic and sharing some loving memories with others ? I find it really wonderful . On the extreme right side of the Home page Profile Pictures of Top Badge Owners and Most Popular Posts are displayed. 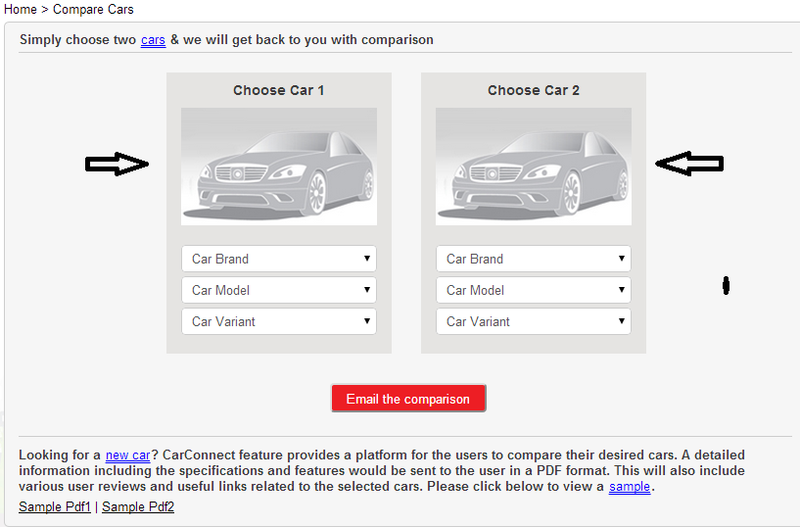 The first one let you compare between any two brand , model and variant of cars . You can send e-mails regarding your query and they will reply you back with detailed information including specifications and features and all these facilities are free of cost . Amazing ! Isn’ it ? The “New Launches” section keeps you updated with the latest news about newest cars , their launch dates , on-road prices and descriptions. It’s really useful if you’re planning to buy a new car and you can even check for the budget. CarConnect.in is supported by Magma FinCorp , a leading company who helps millions of people to fulfill their dreams by supporting them financially . They provide loans for cars. utility vehicles , used vehicles etc. So it also becomes easy to get financial support through this portal . The most important feature of CarConnect is that it looks more like a social platform than a mere informative portal. You can chat with the fellow members who possess similar passion about cars and who knows you can even get someone who is ready to fasten the seat-belt to accompany you for a long , long ride to some exotic place . It is very likely to get friends as everybody shares experiences with others . You can also gang up with your existing friends who are already members . I’ve posted two of my experiences on the site and will post three more to earn the Silver badge. Meanwhile I was over-excited to see that my post is displayed as the ” Most Popular Car Experience ” on the extreme right hand side .Wish to be there again. The site is simply the best and I find it absolutely perfect. One thing which I would like to mention that as there is no option to register other than through the Facebook account , it might discourage some people to create profile . I hope the site would work on it encouraging more of the population to know and use www.carconnect.in . Last but not the least , if you are toying with the idea of buying a car or want to know more about cars or eager to share your wonderful experiences with your car , this website is a must visit for you . Turn the ignition key , gear up and whizzzzzz….. see you there on CarConnect.in . Have a happy and safe journey . Nice review about the website.